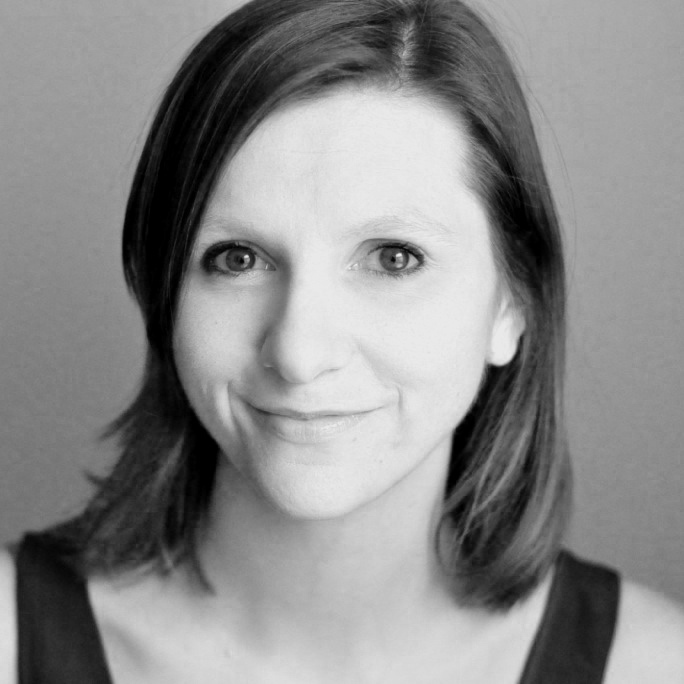 ANNA HARVEY Winner of the Toonkunst Oratorio Prize and Audience Prize at the IVC s’Hertogenbosch 2017 and the London Bach Society Bach Singers Prize 2015, Sheffield-born Mezzo Soprano Anna Harvey studied at the University of Cambridge and the Royal Academy of Music. Further accolades include a Dame Kiri Te Kanawa Scholarship, the Alumni Development Graduation Award and Russian and English Song Prizes from the Royal Academy of Music, and a Leonard Ingrams Award from Garsington Opera. Anna has performed at the Verbier, Beaune, Gstaad, and Aldeburgh Festivals, as well as the BBC Proms, singing at the Last Night of the Proms in 2016. She has sung with ensembles including The English Concert, Gabrieli, La Nuova Musica and Arcangelo, and at venues including the Royal Festival Hall and Royal Albert Hall, London, Centro Cultural de Belém, Lisbon and the Lincoln Center, New York. Anna has worked with conductors such as Masaaki Suzuki, Sakari Oramo and Esa-Pekka Salonen, and performed with opera companies across Europe, including Welsh National Opera (where she was Associate Artist in 2017), Dutch National Opera, Theater Chemnitz, Deutsches Nationaltheater Weimar, Birmingham Opera Company, Longborough Festival Opera and Garsington Opera. In August 2018 Anna joined the ensemble of the Deutsche Oper am Rhein, and roles in the 2018/2019 season include Hänsel, Flosshilde and Suzuki; other highlights this season include Handel’s Messiah with the Zurich Chamber Orchestra at the Palau de la Música Catalana, Barcelona and Second Witch Purcell’s Dido & Aeneas with the London Philharmonic Orchestra under Sir Roger Norrington.